Moment of truth: Brandon and I didn’t eat like angels during the holidays. Annnnnnnnnnnd just like sin it was wonderful in the moment and now we’re paying for it. Since we got married I’ve cook often during the week, but the year got off to a shaky start. We ate out…alot. So in an effort to make sure we don’t eat out on a whim, we’ve decided to sit down and actually plan out our meals for the week ahead. I’ve declared next week…SOUP WEEK! The plan is to eat a variety of healthy and filling soups. Here links to the recipes I’m planning to try. I have some modifications that I’d like to add to some of them (I’m also planning on using the Crock-Pot), but I’ll feature those next week! 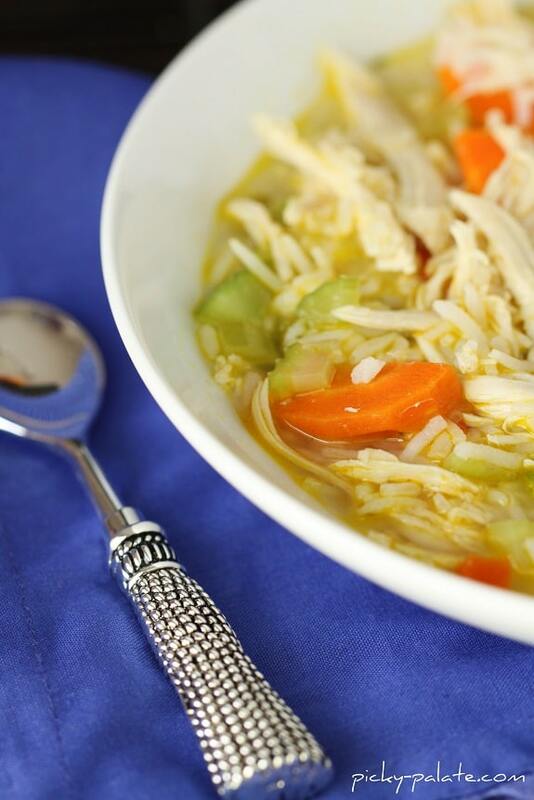 What’s your favorite homemade soup? Would you try any of the soups I’ve listed here? A favorite soup in our house is a Martha Stewart roasted chicken and butternut squash soup. It is super easy and frequently requested by my husband and my mother. Definitely google that one. Will do! 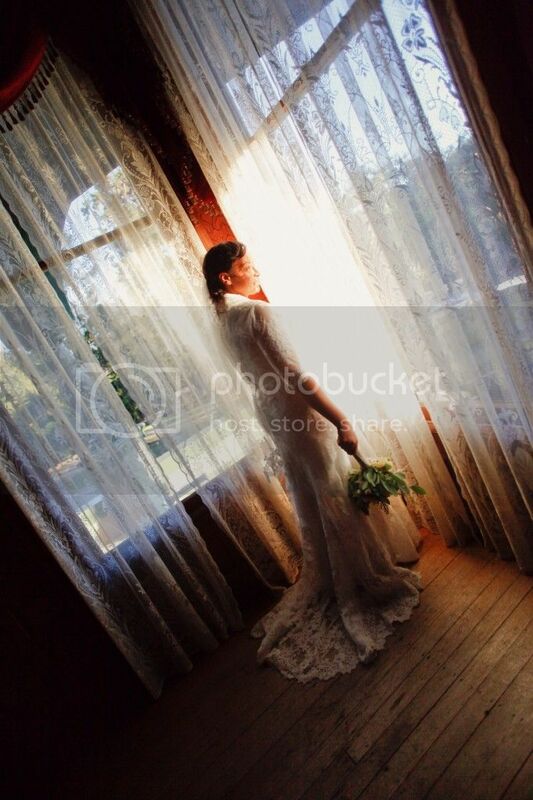 Yes, we just took our wedding blog and decided to use it as “our” blog. Haaa! YAY! My hubby and I love my chicken tortilla soup that I do in the crockpot. Easy and delicious and filling. I am now dying to try that lasagna soup. OMG. Looks so good! Doesn’t it?! I think that one is going to be my favorite one! We shall seeee! Another friend also suggested chicken tortilla soup. Adding that to my soup list! I’ve pinned several recipes on Pinterest for chicken tortilla soup, so I’ll have to use one them. Thanks, Breanna! Zuppa Toscanna!! A knock off of Olive Gardens soup! We love it. I’ll send you the recipe. Maybe you can even “healthify” it? It calls for heavy whipping cream. Not very healthy. But, oh so GOOOOOD!! Oooo. I’ve tasted that soup and it IS very good. I’ll add that one to my list, too! 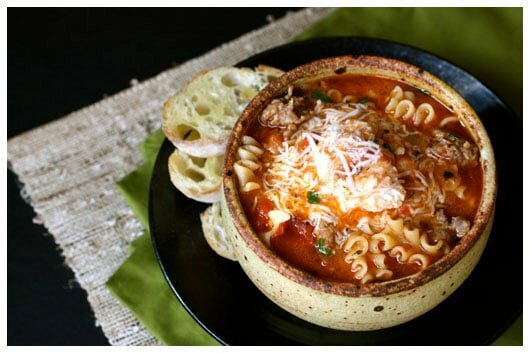 I’ll have to look it up, but I follow eat-yourself-skinny.com, which is a blog run by a woman who “healthifies” recipes, and I’m pretty sure she posted a version of Olive Garden’s Zuppa Toscana awhile back. I’ll check that out, too! Thanks, Kara!